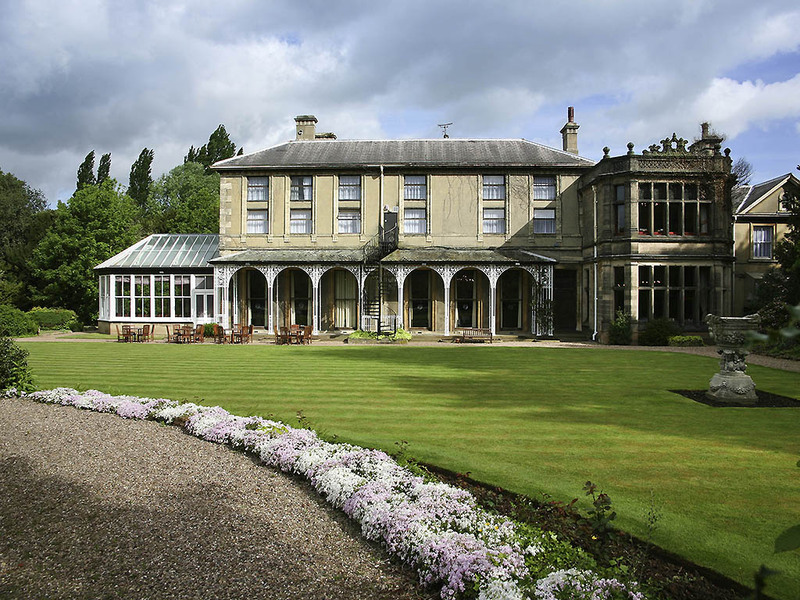 The 4-star Mercure Burton Upon Trent Newton Park is a grand, Italianate-style country manor in eight acres of grounds. The former home of Staffordshire brewer William Worthington, this Burton-upon-Trent hotel is a grade-II listed building that's the perfect destination for a weekend break. The hotel is just three miles from Burton-upon-Trent and seven miles from Derby. For modern-day thrills, take a family daytrip to nearby Alton Towers theme park (tickets for sale at reception). The Mecure Burton Upon Trent, Newton Park hotel is 3 miles from Burton-upon-Trent and 7 miles from Derby. The Peak District is 25 miles away. For modern-day thrills, take a family daytrip to nearby Alton Towers theme park (tickets for sale at reception). All bedrooms feature a flat-screen TV and complimentary high speed WiFi. Windows from most of our rooms open onto views of the hotel's landscaped gardens. In privilege and superior rooms you'll enjoy a Nespresso coffee machine, newspaper, robe and sl ippers.